Founded in 1994, this nine-hole parkland course has matured rapidly over the past few years and is now a real test of golf. 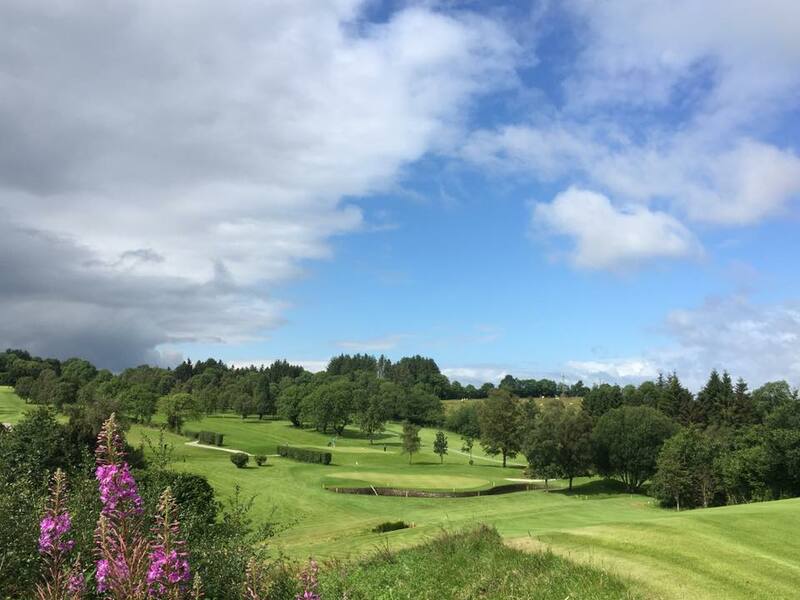 The course, situated halfway between Aughnacloy and Ballygawley, enjoys a mature setting with several features making your round of golf most interesting. 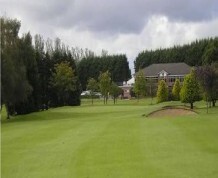 There are 18 tees available so that you can enjoy a varied round of golf. 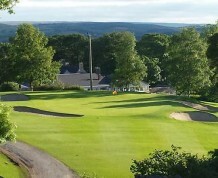 There is also a six bay driving range which is open seven days a week and may be used at any time.Golf societies and visitors are very welcome on any day except Saturday.The Club House bar is open every evening and all weekend and the restaurant is open 5PM Fri - 8PM Sun offering delicious food at very reasonable prices. Golf Buggies & Trollies are also available.For information & prices on any of the above call Sidney on 07785987894. Half Way between Ballygawley & Aughnacloy - West on M1 - Dungannon - Ballygawley - Aughnacloy. Societies Beat this for a good day out; Tea & Coffee on arrival with home made scones - 18 Holes golf - Steak dinner with all the trimmings - Sweet - Tea /Coffee - All for £25.00 If you have 20 or more then we will give you a free first prize of 1 x free Country membership for the year. Visitors are very welcome at Aughnacloy where we offer a rounds golf for £15.00 - Golf buggies & trollies are available as is our driving range where you can loosen up before you start.